This Application Will set selected USB Storage Read Only on all other computers and protecting it from viruses. 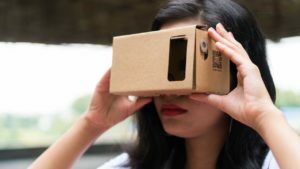 You can Protect the device or Un-protect it at anytime. 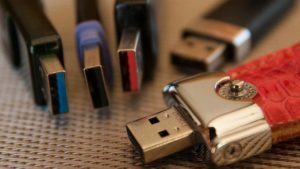 No one can add any files or modify any data on the USB Device expet you and only on your computer. You can Add a public folder in case you want to add any files from any computer. It's Require .NET Framework 4.0 at least. - Prevent others from removing any files or change it. 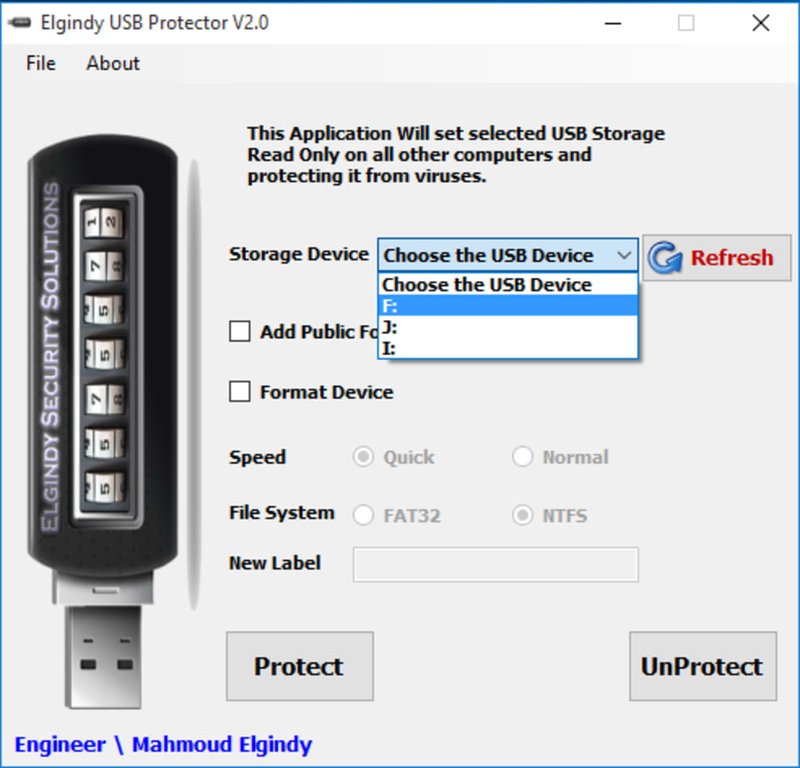 - Protect USB Device on all other computers. 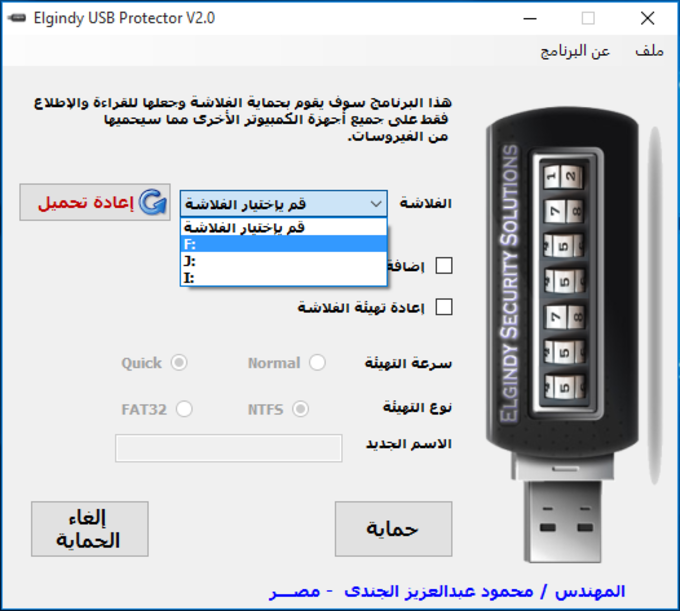 - Will set selected USB Storage Read Only on all other computers and protecting it from viruses. 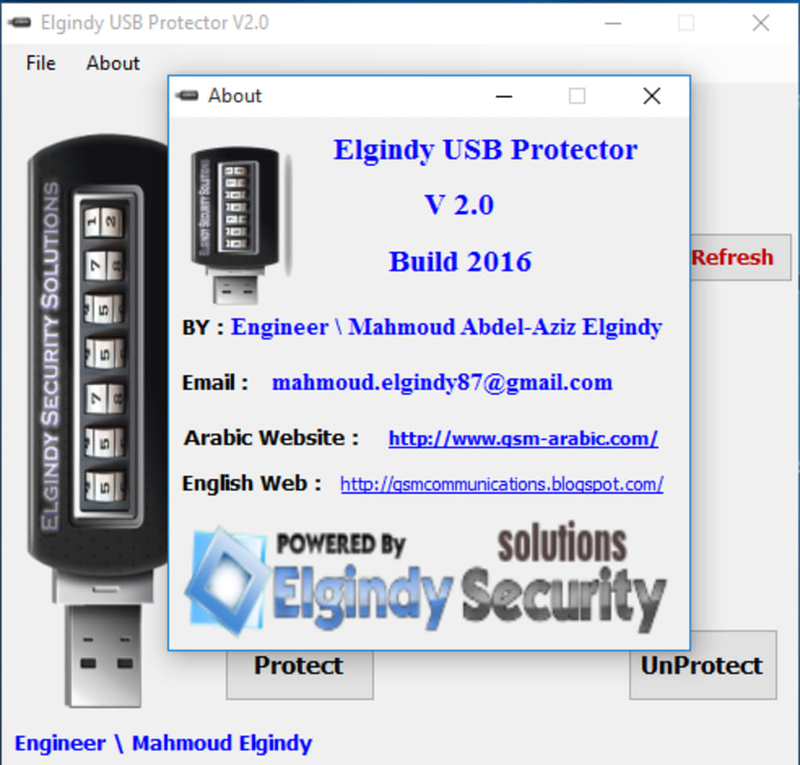 What do you think about Elgindy USB Protector ? Do you recommend it? Why?